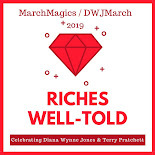 Now that I'm done hosting my favorite event of the year, it's back to regular reading for me and that includes my "issue" readings on climate change. As we all know, non-fiction isn't the only way to explore an issue. I was therefore very happy to see a post from Unbound Worlds with five "cli-fi" books listed. 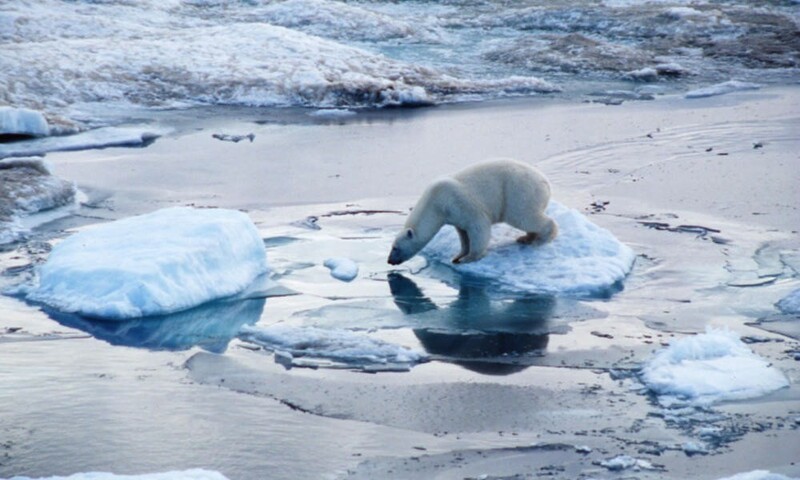 Per their post, "Climate Fiction, or Cli-Fi, is a growing branch of science-fiction literature that deals with the effects of climate change on human society." Of course, just because there's a new focus on these books, it doesn't mean that they haven't existed all along. Goodreads lists 134 books in this genre. Have you read any cli-fi and, if so, do you have recommendations? 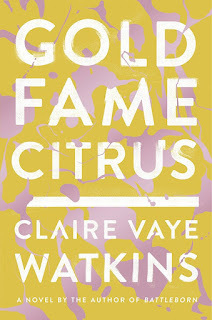 I think I will be starting with Gold Fame Citrus by Claire Vaye Watkins for three reasons: I'm a fifth-generation Californian (even though I don't live there now), my great-great grandfather was instrumental in bringing water to Los Angeles, and my mom's cousin still runs a working citrus farm in the San Fernando Valley. This will make the read more heartbreaking but also give it more weight and relevance to my life. Thank you for the reference, Daniel! I'm currently reading The Book of Joan, which may count as cli-fi. The world it takes place in was created after some sort of climate-related disaster. Have you read Octavia Butler's parable books? Climate change is just one of several elements to the story, but it has a pretty major effect. And it's California-based. It's one of the most chilling and realistic dystopian novels I've read, right down to the timing. The Book of Joan looks crazy! And I haven't read Butler so I will get to those ASAP. Teresa, Yes, The Book of Joan is cli-fi and Lidia Yuknavitch the author promotes it that way on Twitter. (She on twitter at https://twitter.com/lidiayuknavitch} I haven't read it yet but ordered it from Amazon last week. As for Octavia Butler, yes, a genius. In Kim Stanley Robinson's latest cli-fi novel NEW YORK 2140, set in NYC in 2140. there's a character named Gen Octaviasdottir, a NYC police inspector in the story, and I am sure that KSR gave her that name as a way to pay homage to that pioneering genius of SF, Octavia Butler. In Icelandi naming traditions, naming a son or daughter is often done by saying Josephssson for Joseph's son and Mariasdottir for Maria's daughter (dottir in Icelandic). 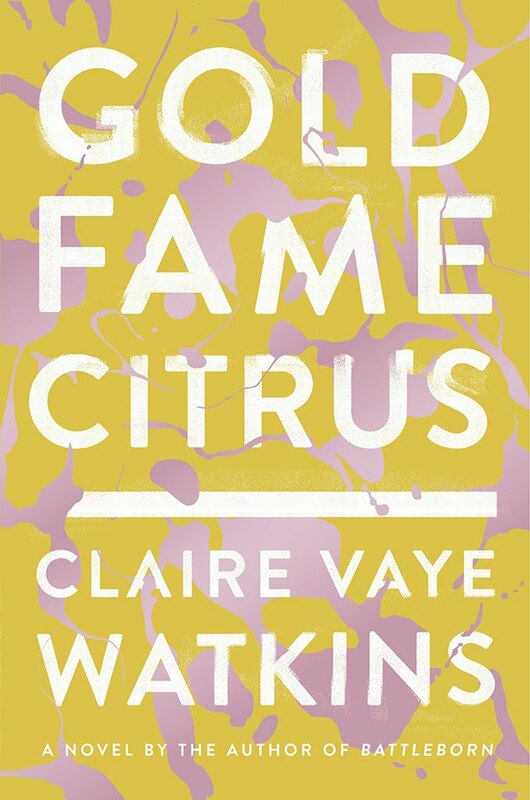 I love any kind of dystopian/post-apocalyptic novel, but Gold Fame Citrus was awful. I couldn't even finish it. Good to know. I'm not a fan of dystopias so this is already a stretch for me and if the book is bad, it will be doubly rough. Maybe I'll go with one of your other suggestions instead. Both look really interesting! I should have added that two cli-fi novels I enjoyed more than Watkins' book were America Pacifica by Anna North, and Far North, by Marcel Theroux. (Especially the second book I just mentioned).